Heavy Duty Update! The GiveLitter™ Charity is over 4,500 pounds! Fist, we just have to say–WOW! We are blown away with your tremendous support in raising over 4,500 pounds of litter in less than 12 days! It is truly exciting to watch the outpouring of support and dedication in helping deserving organizations and cats in need! • 4,845—the total number of pounds raised so far! This number is hopefully old news by now—after all you are going to vote after you read this, right? • 10,924—the total number of votes for the three participating organizations. 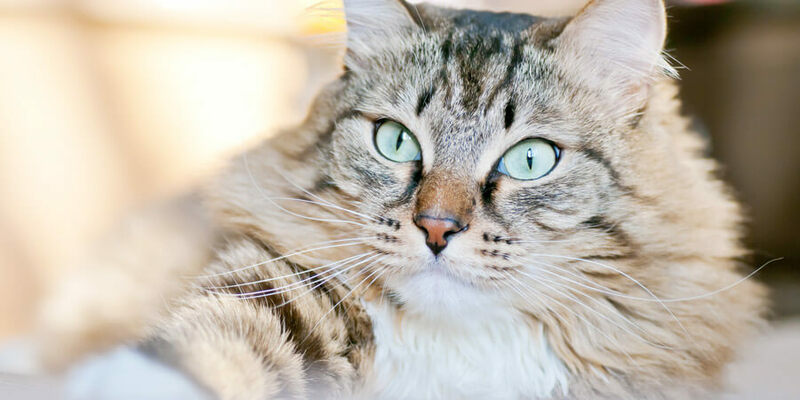 • Meow-illions—the total number of happy cats and smiles created from your support! We hope this number continues to grow! • October 22—Big Weight for the Weekend! We will share a post on our Facebook page and for every “like” we get until midnight we will donate an additional pound! • November 5—High Five Friday Finale! On the final Friday of the current period, we will raise the stakes and make new fans an votes worth even more litter! Stay tuned! Alright fellow “Feline-thropists”, keep up the good work and spread the good word. For all others looking to join the cause, simply visit www.givelitter.com or learn more on Facebook! THE GIVELITTER™ FINALE! TAKE A STAND AND VOTE WHILE YOU STILL CAN!